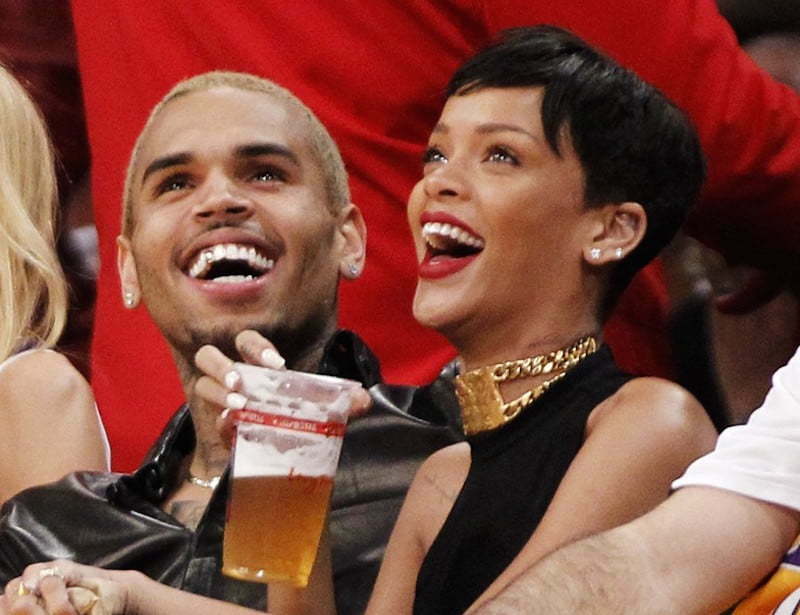 Chris Brown may not have given up hopes of reconciling with Rihanna and Karrueche Tran. The “Grass Ain’t Greener” singer is still deeply in love with both of those women who have seems to move on from their relationship with him. Sources close to Breezy are spilling the beans that he deeply regret loosing ending his relationship with both women and still sees potential for a reconciliation. 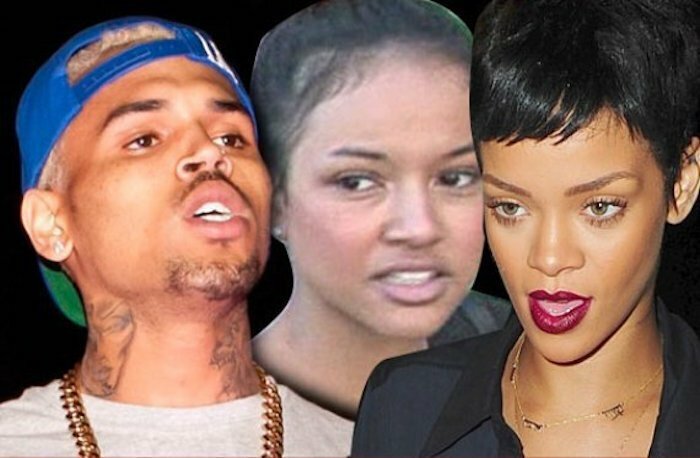 Chris Brown has not been on speaking terms with both Rihanna and Karrueche Tran for over a year now. Tran also told a paparazzo a few months ago that she and Brown will never get back together. Since her split with Breezy two years ago, Rihanna has been linked to several well known celebrities including soccer star Karim Benzema, Leonardo DiCaprio, Travis Scott, and recent hooking back up with her old flame Drake. She has not confirmed any of these relationships, but she was spotted making out with Travis Scott in a club last year before pulling the plug on their relationship. Karrueche Tran has maintained that she is a single woman despite being linked to Manchester United’s soccer star Memphis Depay last year and Nyle Dimarco as recently as last month. Chris Brown has also maintained that he is single since his bitter split with Karrueche in March last year. Breezy also dedicated the remix for his single “Back To Sleep” to Karrueche but that backfired in his face and triggered a heated feud between the two on social media. 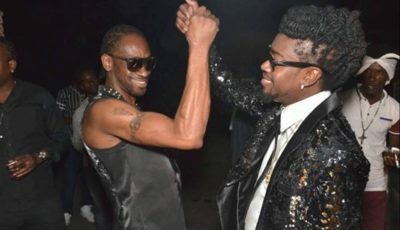 Sicko why you want a pum pum that dunn out plus she is a bisexual o. The write of this story obviously has nothing new or any substance material to write about. Same old junk and lies lies lies. Both women have moved on and none of them have or will turn around. All lies they are both over this site is just reaching for stores to keep her in the spotlight that is already dull.